Miele's Blizzard CX1 bagless vacuum cleaner uses innovative Vortex Technology for consistently powerful cleaning. 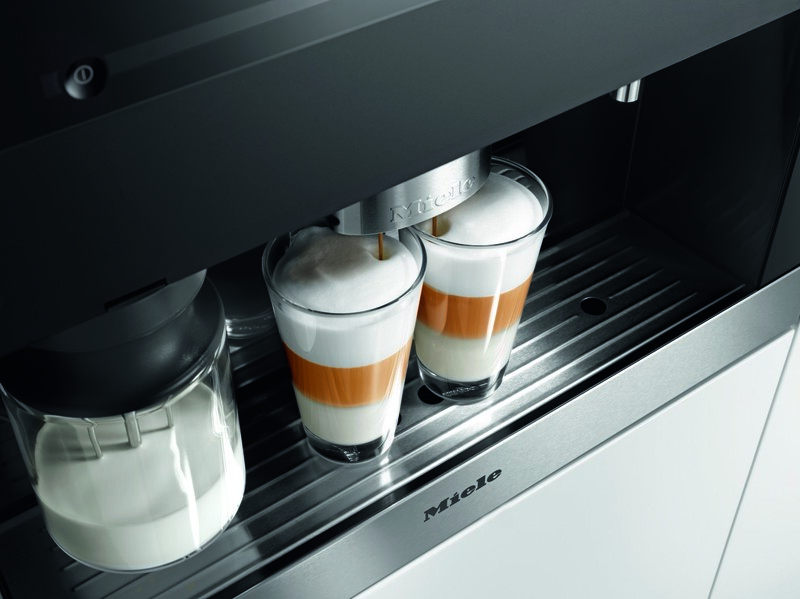 Maximum versatility delivers spotless results with Miele's selection of built-in and freestanding dishwashers. 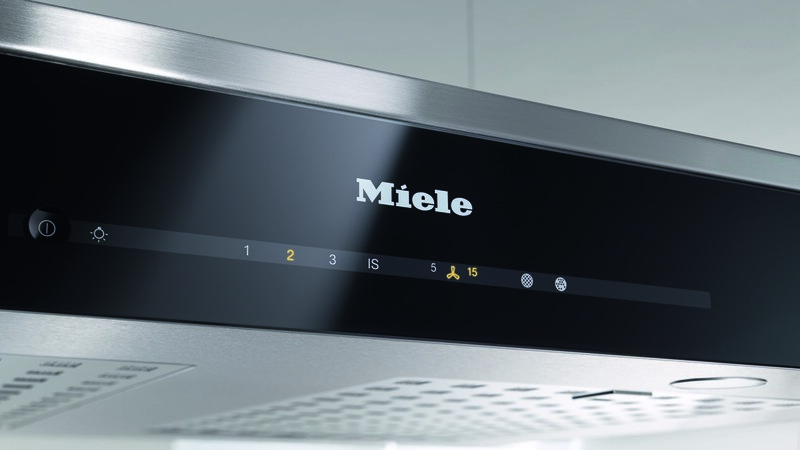 Miele's range of built-in ovens offer intelligent automatic programming for exceptional entertaining. The Scout RX1 robot vacuum cleaner features Miele's Smart Navigation to keep your floors spotless - even in hard to reach areas. 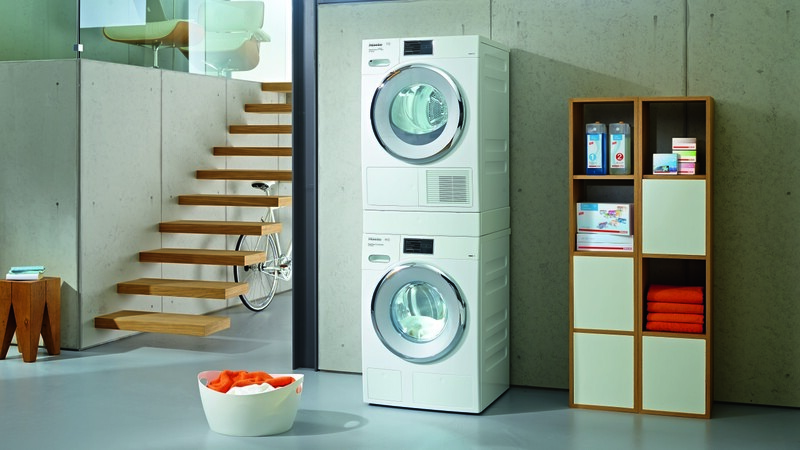 Explore Miele washing machines, washer dryers, dryers and Irons. 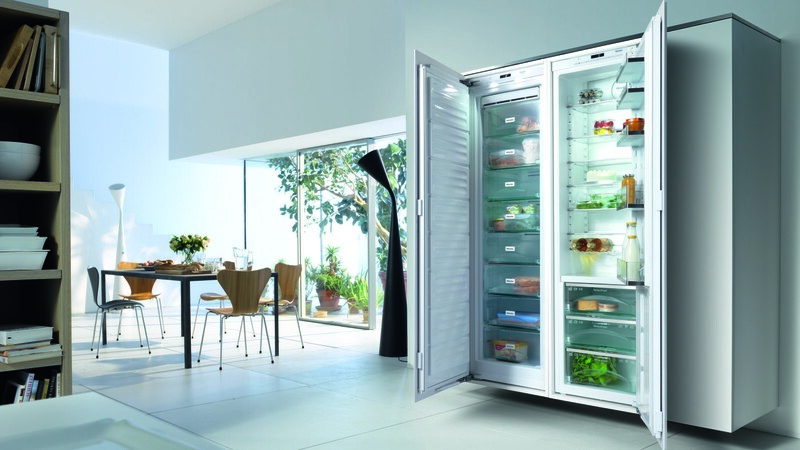 View our fridges, fridge freezers, freezers and wine coolers. 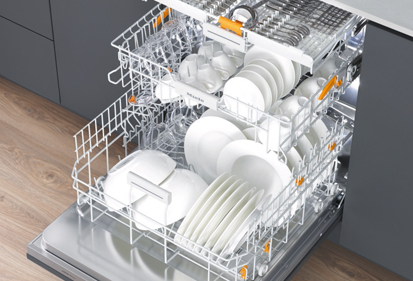 See our freestanding dishwashers and integrated dishwashers. 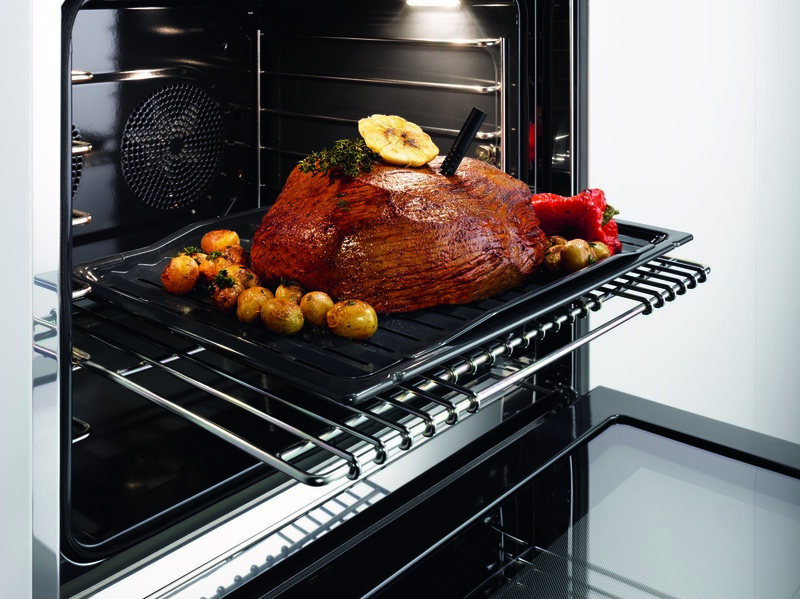 Explore Miele electric and steam ovens. 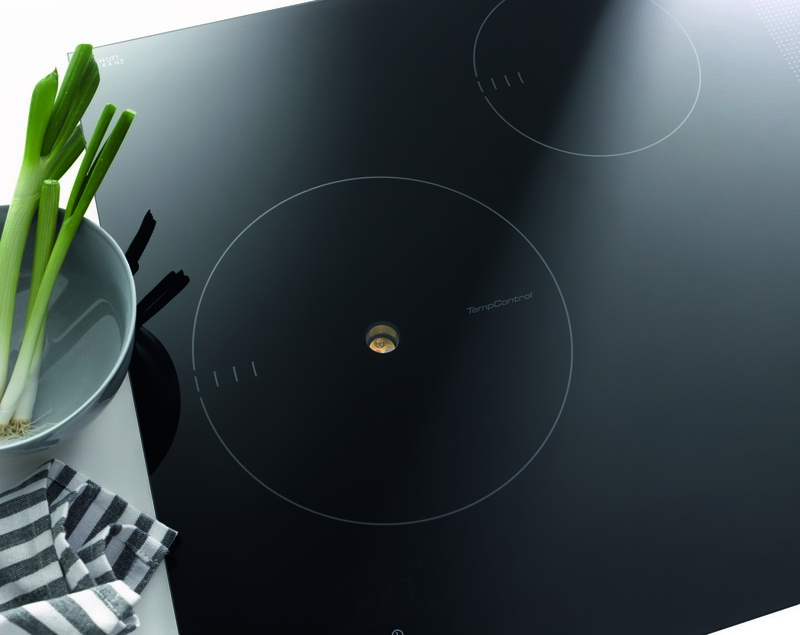 View our range of ceramic, gas, induction and domino hobs. 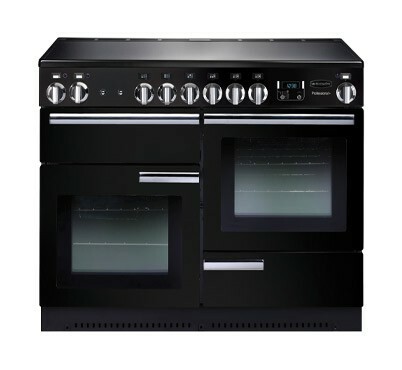 View the full range of microwaves or built in microwaves. 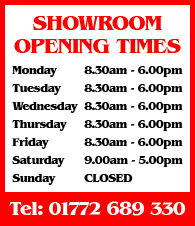 View the wide variety of cooker hoods. 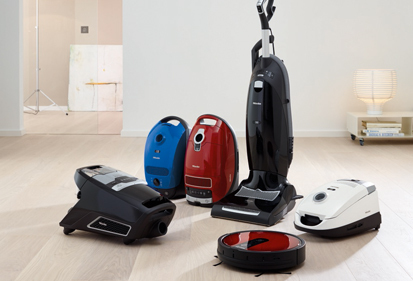 Discover Miele vacuum cleaners and robotic cleaners.